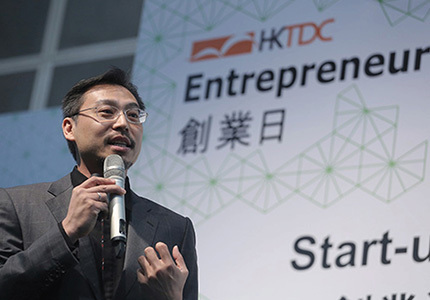 [Hong Kong] Jason Chiu, cherrypicks’ CEO, featured on Hong Kong Economic Times to promote Hong Kong Trade Development Council’s Entrepreneur Day (E-Day) themed events Pioneer Day and Pitch Day on 18 May. He advised, prospective entrepreneurs should always dream big, start small, stay hungry and not to be afraid to fail forward. Full interview can be viewed here.